This relatively new development offers to the buyer looking to build their dream homes a choice of lots that come standard with city water and sewer. Of course high speed internet and cable are also available in this unique community. Located just minutes from downtown Banner Elk and twenty minutes from downtown Boone, Elk Creek offer one of the more convenient location with its proximity to all the High Country has to offer. 15 minutes to Beech Mountain, 5 minutes to Sugar Mountain, minutes from Lees McCrea College, and close to all shopping this is an ideal starting point for those looking to build their mountain dream without breaking the bank. 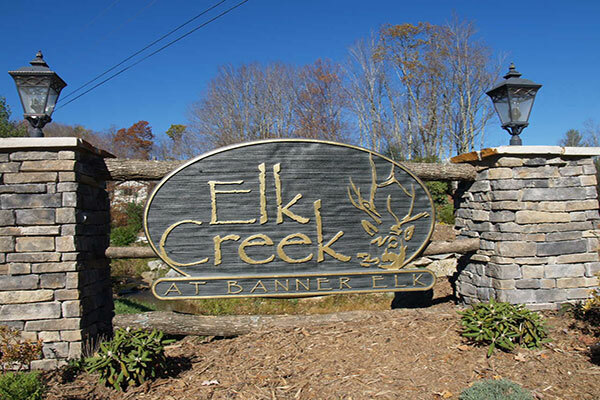 Ask us about available lots and homes, we would be more than happy to show you what Elk Creek has to offer.